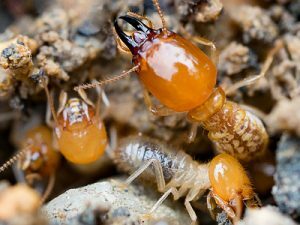 Subterranean termites live in colonies in the soil. Moisture from the soil is need for them to survive, and they can tunnel hundreds of feet to site to feed . To reach food above ground, they build mud tubes which protect them from exposure to light, air and enemies. 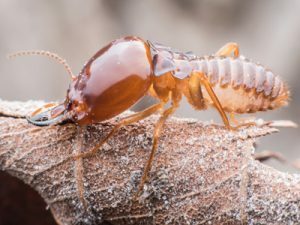 Found across the country throughout the southern regions of the U.S., Drywood termites live inside dry wood. 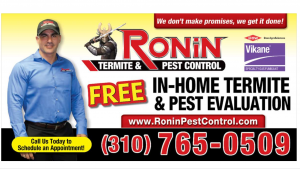 Their colonies can expand within your home, infesting more than one area. 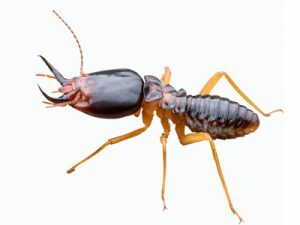 Formosan termites are the more aggressive species of Subterranean termites. They will establish secondary nests above the ground to cover more area. A Closer Look – How does Bora-Care work? Bora-Care is applied directly onto wood surfaces. Because the active ingredient in Bora-Care is a mineral salt, it doesn’t break down over time, so it remains in the wood for the life of the wood, providing long-term protection. 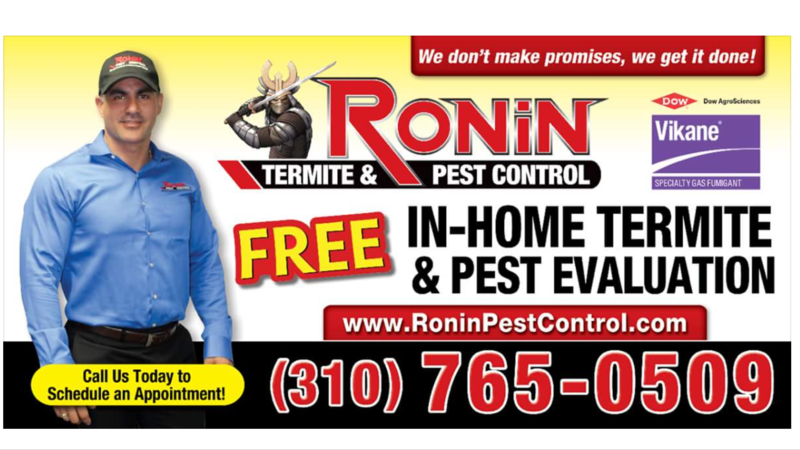 By keeping the wood sealed or protected from moisture, as in the wall voids of a structure, you eliminate the need for retreatment. Soil treatments are not only more difficult to apply; they lose their effectiveness over time. Then a costly retreatment becomes necessary. Unlike soil treatments, Bora-Care is not pumped into the ground and poses no threat to lakes, rivers, aquifers or the environment. Bora-Care can even be used on lakeside homes where soil termiticides may be prohibited. Bora-Care has shown no compatability issues with any type of plumbing pipes, and will not corrode metal fasteners, fittings or nails. Bora-Care’s active ingredient is a natural mineral salt called Disodium Octaborate Tetrahydrate (DOT) which contains the element boron. Boron is an element (chemical symbol B) on the periodic table that is already present in the environment – not only in the ecosystems outside of your home – but also in many of the products you use inside such as soaps and cosmetics. Boron is also found in many of the vegetables we eat.